At Island Junk Removal Solutions, our services go beyond simple junk hauling and removal. Did you know we handle small demolition projects too? Maybe it’s time for a new patio or deck. 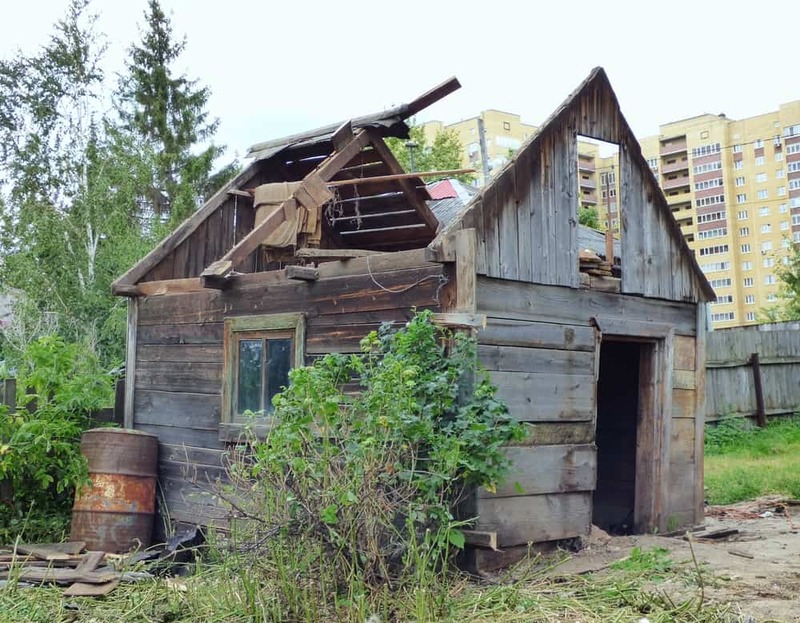 Perhaps you bought a new home; or are getting ready to list your current home for sale and you want to get rid of an old garden shed cluttering up the backyard. Before you get out the pry bars, sledge hammers and screw drivers, consider giving us a call. We’ll bring down unwanted structures, take care of debris disposal, and leave you with a site that’s clean and ready for the next project. When it comes to backyard demolition projects, one challenge many homeowners face is: what to do with all the resulting debris? We know how to safely dispose of all types of yard, garden and construction waste. Common materials from backyard demolitions include pressure treated wood, rusted metals, wire mesh, gravel, shingles, shakes, insulation and concrete. As always, we take great care to recycle as much refuse as possible. Our expertise in construction waste recycling and yard junk removal help us protect this pristine corner of the world we call home!